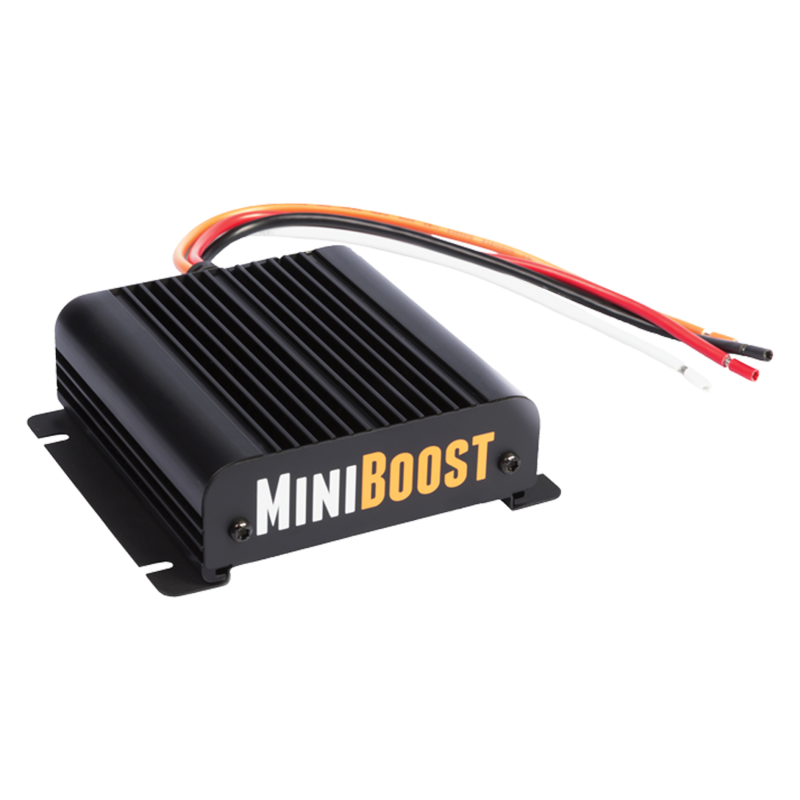 MiniBoost is a compact DC-DC charger /booster for RVs. 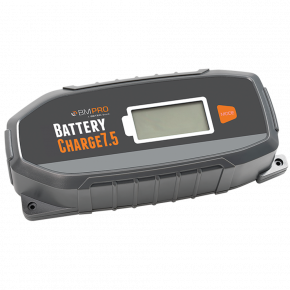 It is specially designed to work with BMPRO’s BatteryPlus35 and J35 systems. 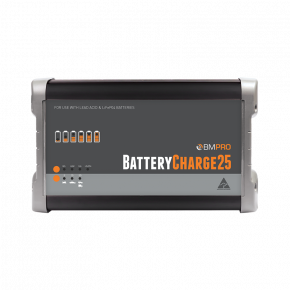 Charge your caravan or campertrailer’s house battery from the towing vehicle’s electrical system, even if the voltage delivered from the tow vehicle is lower than required for a recharge. 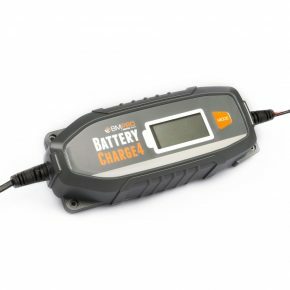 The MiniBoost DC to DC charger provides a 2-stage charging profile. 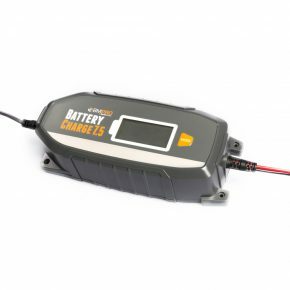 It delivers an efficient and controlled current until the auxiliary battery is charged. 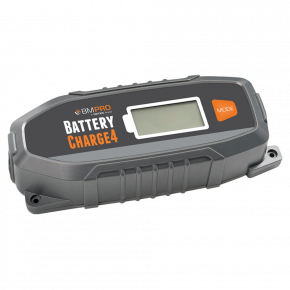 Miniboost functions when wired directly to most 12V Lead Acid batteries. The MiniBoost is not a power supply and must be connected to a battery.